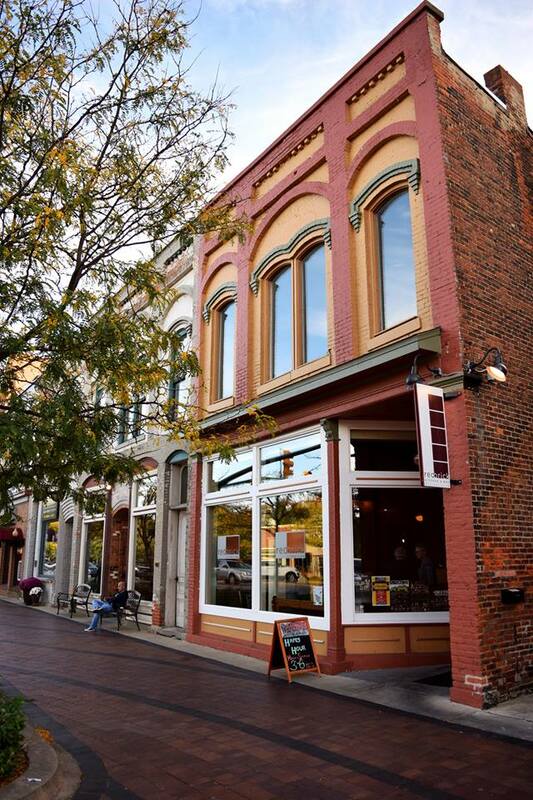 WELCOME TO RED BRICK KITCHEN & BAR, A SMALL, FAMILY OWNED RESTAURANT NESTLED IN THE MIDDLE OF DOWNTOWN DEXTER. HERE, OUR MISSION IS SIMPLE. WE AIM TO SERVE FRESH, INNOVATIVE FOOD, CREATIVE CRAFT COCKTAILS, AND A WARM, INVITING ATMOSPHERE TO OUR COMMUNITY. PLEASE EXPLORE OUR FOOD AND DRINKS BELOW. We've gone back to the originals that helped maked us successful from the beginning. Executive Chef Cody Wiseley aND HIS TALENTED crew have released our summer menu, using only the freshest INGREDIENTS. our menu, full of creative and DELICIOUS dishes, is sure to excite diners of all tastes. Visit below to explore all of our options. our bar offers a variety of wine and bottled beers, and we are especially proud of our craft cocktails and tap beers. We carry eight beers on tap, all from local Michigan Breweries. our cocktail menu is diverse, containing old favorites and new creations from our talented bartenders. On occasion we offer special featured cocktails. check out our drink menu below. JOIN US FOR HAPPY HOUR MONDAY-SATURDAY FROM 3-6PM FOR GREAT FOOD AND DRINK SPECIALS! WE ALSO SERVE OUR HAPPY HOUR FOOD FROM 10PM TO CLOSE ON FRIDAY AND SATURDAY NIGHT! Sunday Brunch is here! French Toast, eggs benedict, mimosas, and bloody marys can now be found at the brick from 10am-2pm every sunday! We will also be serving our full menu all day (10am-8pm)! come join us for Sunday Funday! we call dexter our home and have since 2010. it is a small, wonderful community which we are proud to both live and work in. our restaurant is SITUATED right in the center of town, and we enjoy watching dexter right through our front window. 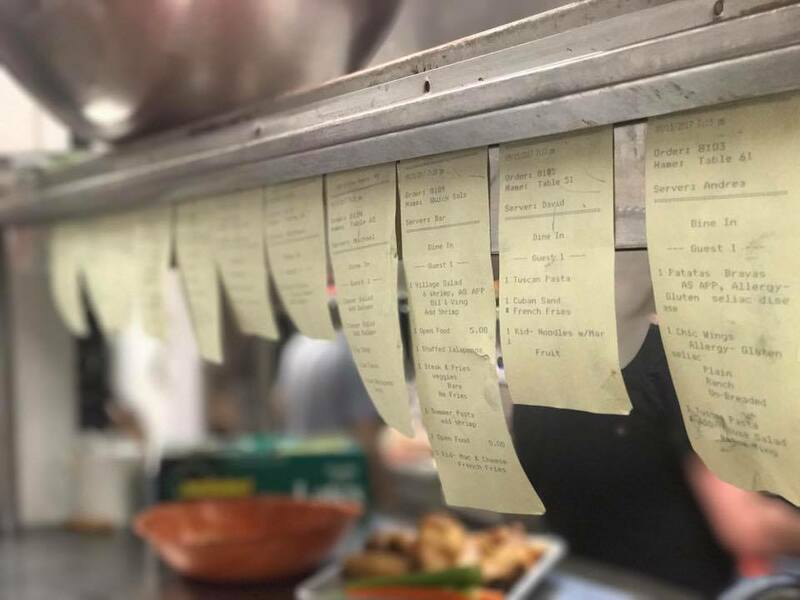 if you call Dexter your home, or would like to visit our wonderful community, click below to make a reservation, or to learn more about our restaurant.